Grandkids touch my heart. They are fun, sassy, rowdy, intelligent, and keep us young at heart as we try to keep up with them and give them fond memories. My hubby. While he can pretend he's tough and and the boss, he's a softy. He watches Hallmark movies with me and cuddles his dog when he watches TV at night. 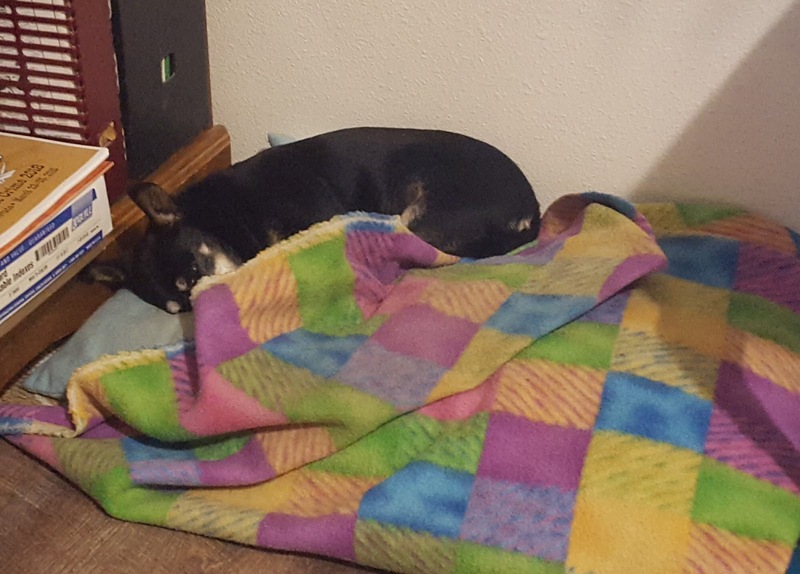 My 13 year-old miniature pincer/ chihuahua, Tink. I brought her home when she fit in my hand. She thinks she's a person and not a dog. She doesn't like to be hugged, or handle much. And some days she doesn't even want pet. But she's my shadow following me from room to room and on my walks. 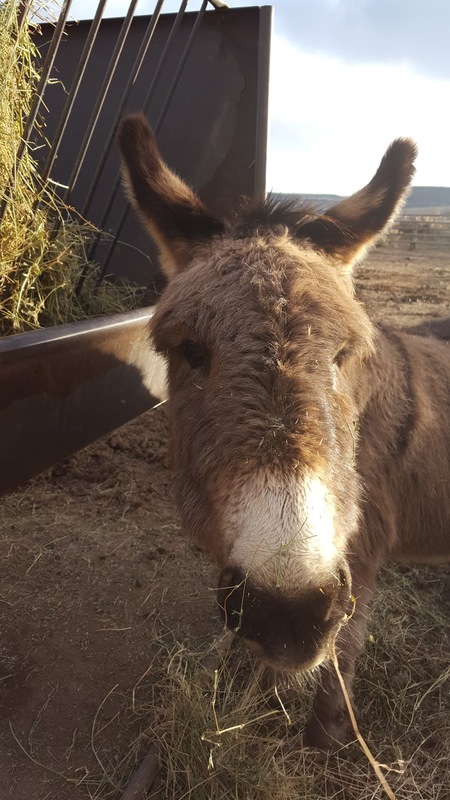 George, the burro. Look at that face!What's not to love! 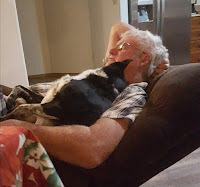 He loves the grandkids and they love him. He's always up for a brushing or ear scratch. He'll also find is own way out of a fence if it looks like it would be more fun with you than where he's at. Friends who find the time to meet up with me. Family who care enough to stay in touch. Readers who take the time to write a review or send me a message via email or Facebook about one of my books. Small children enjoying life- laughing hard, singing loud, and dancing with abandon. Those are the things that touch my heart. What touches your heart? Paty - so many wonderful things you mentioned. My blog later this month (Feb 19) will give you my answer on what touches my heart. 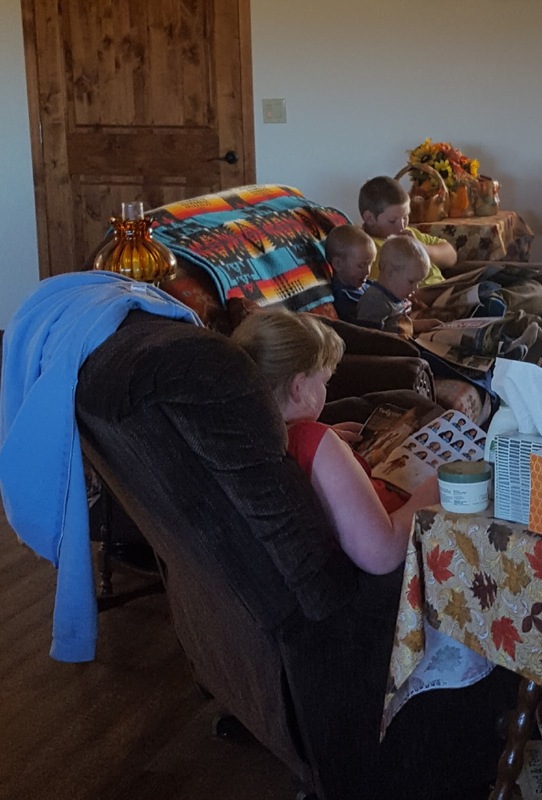 A hint - grandchildren is a HUGE part of the blog. Love the photo gallery to go along with your special moments. Paty, so glad George made it in to this post with his picture no less. For those of us old enough to have them, I think grands and great grands will be an on-going theme! Deb, I look forward to your post later this month. Yes, Grandchildren are a huge part of what makes life good. Judith, Every time I look at George he makes me smile! Yes, the Grands are wonderful! Wish I saw a few of them more. George reminds me of my Grandma's sister's Jenny the donkey and her friend, Sheepy the sheep. They shared a pen and a barn. Us kids loved them! I love George! That white patch on his muzzle is the perfect spot to plant a ruby-red kiss, hehe. I'm just old enough to have grandkids but our kids don't seem inclined to do their part, LOL. So I'll enjoy their love and attention for as long as I can. Our two kitties are good at providing cuddles if they're in the right mood. Hi Sarah, The grandkids love George and he loves them. Sounds like great memories. Luanna, He is a fun guy. Even when he plays Houdini and we can't figure out how he got out. Hi Maggie! It was hard to not go on and on, but these are the things that popped into my head immediately. Looking forward to your blog post. Nice blog post! Your pictures are wonderful. I know Tink :)) Such a special pup. Grandkids are what touch my heart. I miss them a great deal since we've moved to Oregon.